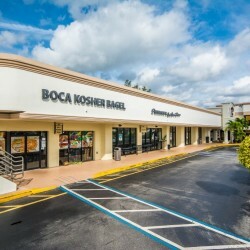 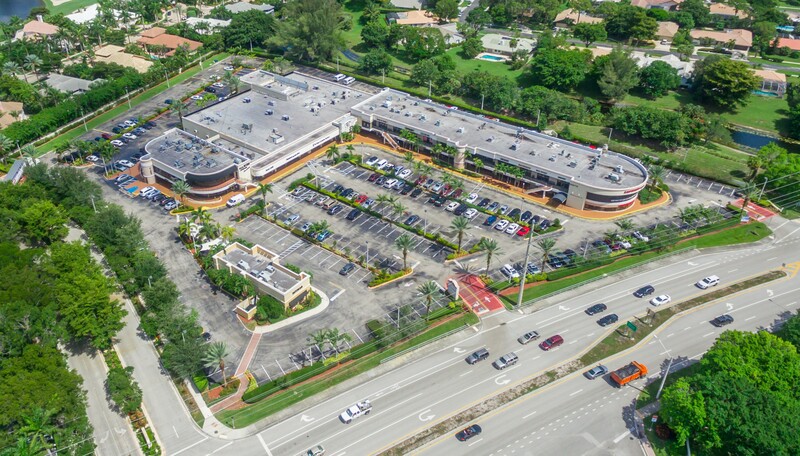 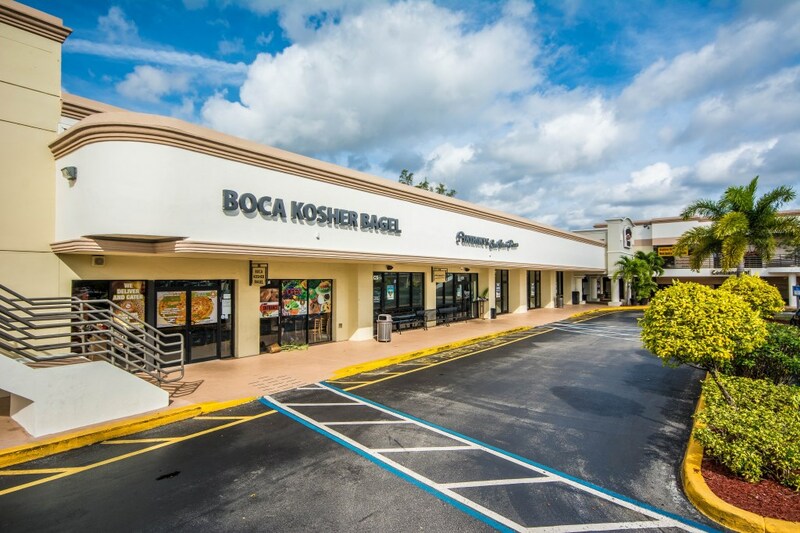 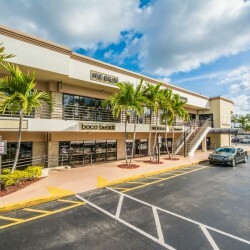 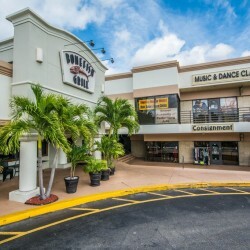 Shops at Boca Grove is a 77,000 square foot upscale neighborhood shopping center located on Powerline Road in central Boca Raton, Florida. 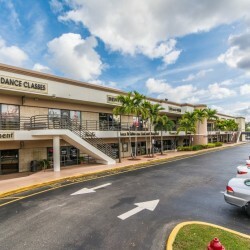 The quaint center caters to the affluent surrounding residential communities, enticing residents to visit our unique boutiques, national restaurants and service providers. 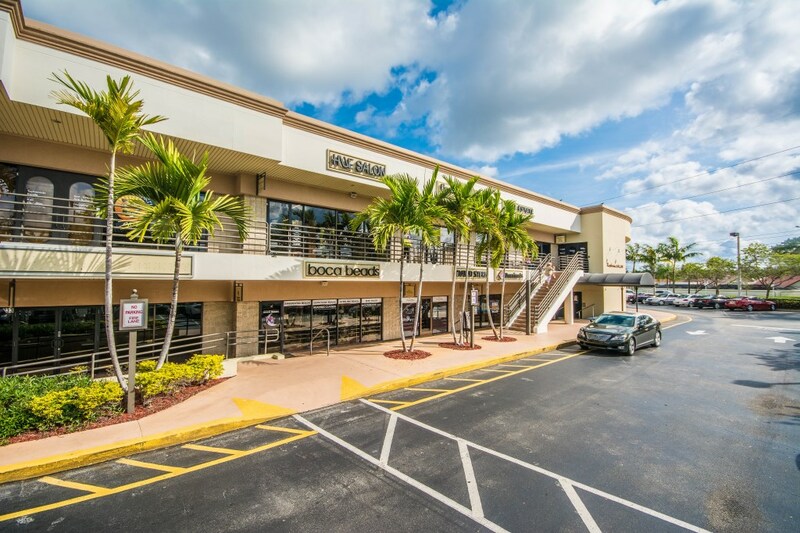 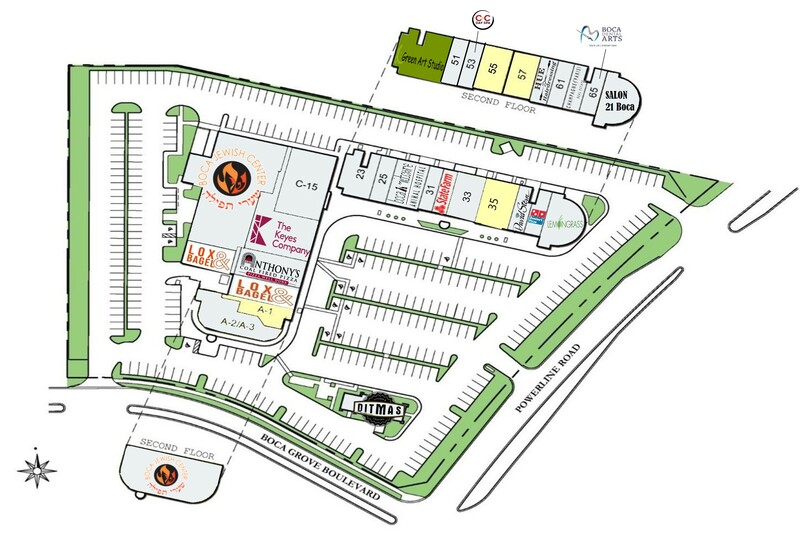 Traditional retail and service space is provided on the ground floor of the center, with office, spa and non-traditional retail located on the second floor. 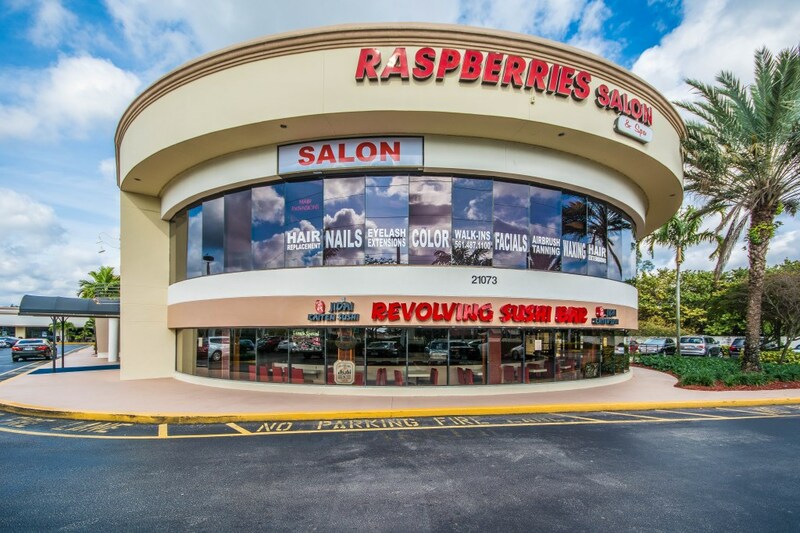 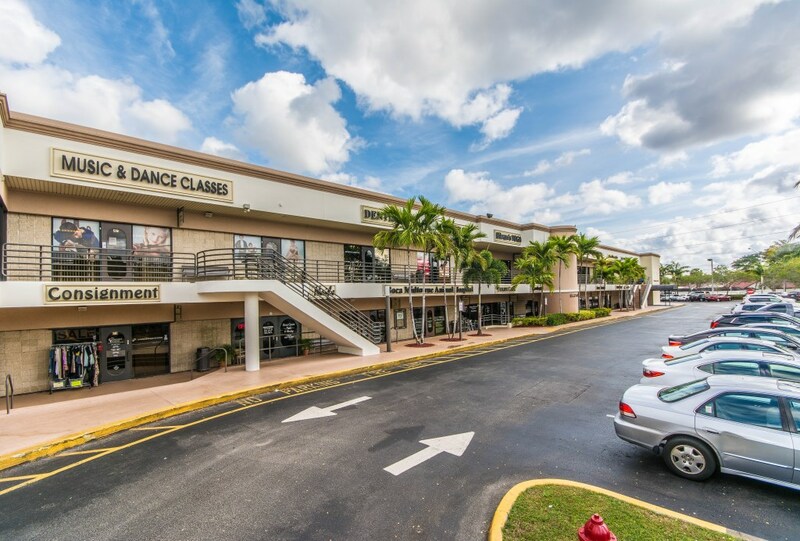 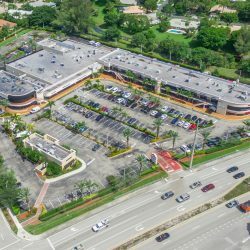 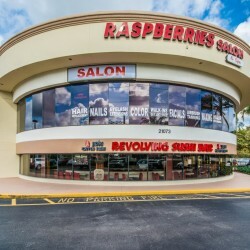 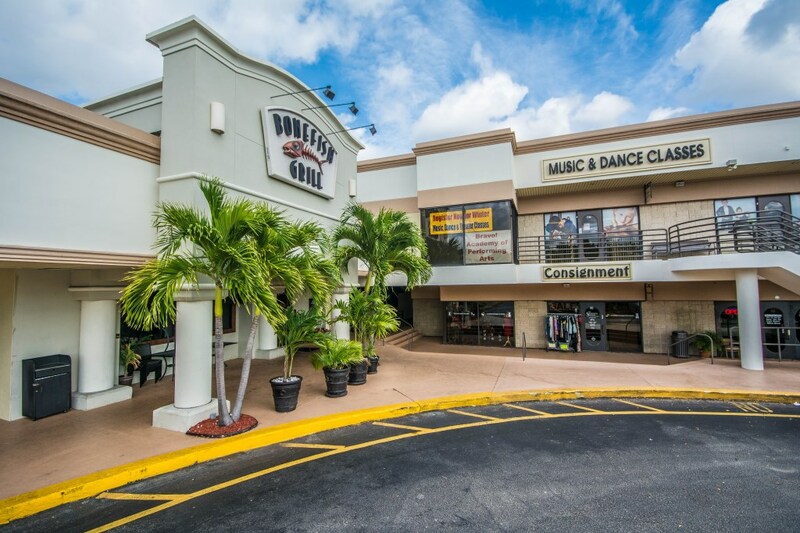 The property includes Bonefish Grill, Anthony’s Coal Fired Pizza, Hard Exercise Works, Boca Dental Arts, Hue Hairdressing & Color Salon, as well as many other fine retailers.